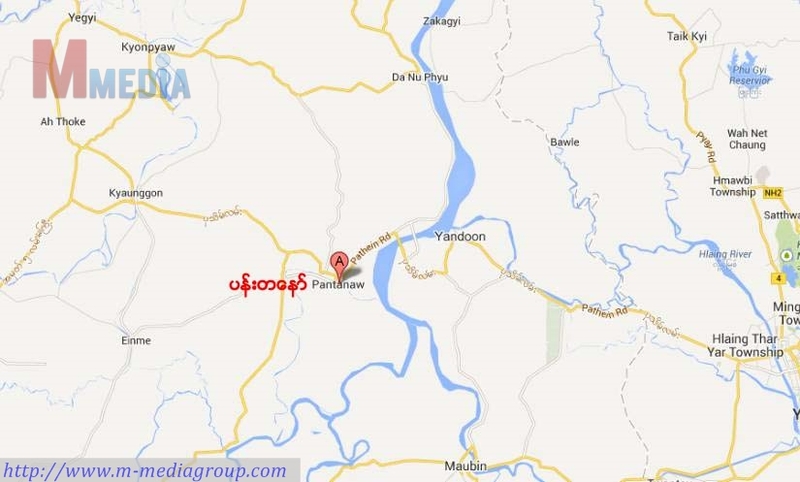 A house owned by a Muslim family destroyed in Pantanaw township in Irrawaddy Division which is located in Irrawaddy Delta in lower Burma, M-Media correspondent reported. 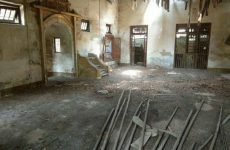 Later this afternoon at 4.15pm, it was reported that the authorities and executive members of religious organizations permitted to torch the house. But the household items were moved over to the nearby mosque. The victims’ house was a small cottage located at Ye Hle street, No.9 quarter. 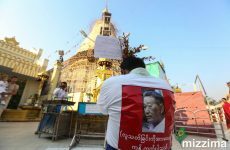 It was reported that the group who demanded to torch the house were the Buddhist locals. About 500 Muslim families reside in Pantanaw. There is only one mosque attached with Arabic school in the town centre.